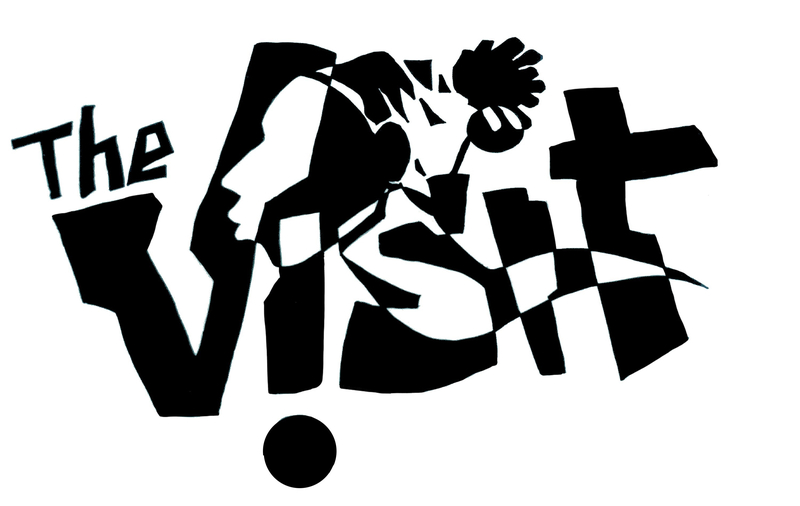 The Visit Arts Collective – We make art happen because we have to. We make art happen because we have to. Here’s to all of the Artists that contributed to everything in every way! Chester Hopkins Bey, Gina Washington, Loletia Wilson, Kole Robinson Brooks. Ron Shelton, Charmaine Spencer, Hope Schultz, Heather Baur,Candi Fresca, Deon, Mar Lundy, Genevieve Jencson, Rashiadah Weaver, Ross Bochnek, John Taylor, Hector Castellanos Lara, Jacques Payne, Anthony Washington, Katherine and Vivian Burke, DJ Doc Harill and Fresh Collective, Katie Daley, Etan Byansi and a host of others that stepped up and out on the mic. Special thanks to Nick and Marilyn and the family that came before us in the house on 6904 Fleet Avenue.